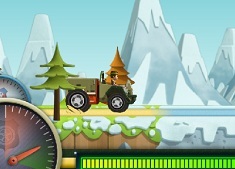 Come dear kids and check out this super cute game with Mack and Moxy who are very happy to be here on our site, we are happy to offer you the chance to play with characters who are very cute and friendly and who can't wait to be here and to play with you, with all of you visitors of our site, and this time , as you can see, you get to try out a super fun coloring game with Mack and Moxy who are here to have the best time ever with you. 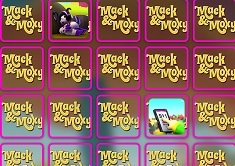 This is a perfect coloring game because you get to choose from a lot of images with mack and Moxy and different other characters with which you can play this coloring game in which you just have to be creative and to choose the most beautiful colors. Good luck!